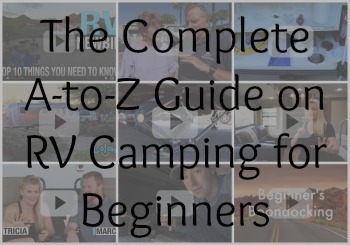 With all the different types of RV products available on the market, I always get asked what I recommend. 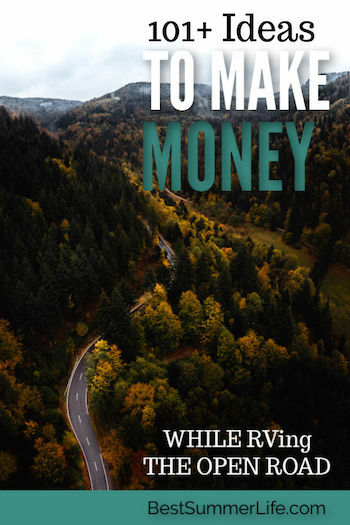 While I am not some full-timing camping “look at how awesome I am” type of camper, I have a few years of experience and several thousand dollars of good and bad RV products purchase decisions that might just help you save where I didn’t. 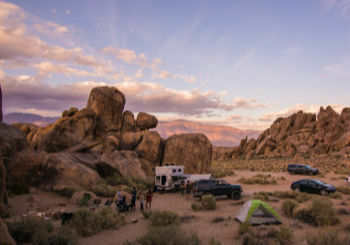 Kitchen RV Accessories – The center of all activity and the hub of every great camping trip is the kitchen. This space transforms into a multi-use, cluttered up area of all sorts in a hurry. Tame that hurricane of stuff and things on every flat surface available with these storage options. Bedroom RV Accessories – This space is a sleep center and walk in closet in one tiny space. With less than half of the closets and drawers you’ll actually need, organizing this space is essential to keep your happy place from turning into a tornado lost outfits and single socks. 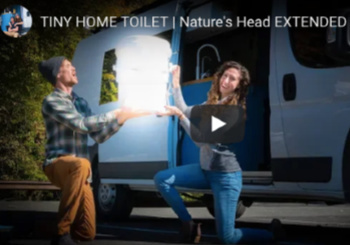 Bathroom RV Accessories – 1 cupboard to rule them all lies inside the bathroom interior. And to be able to get all your cleaning and beauty needs inside this room made for little people, you’ll have to be a wizard of stacking and storing with these helpful items. 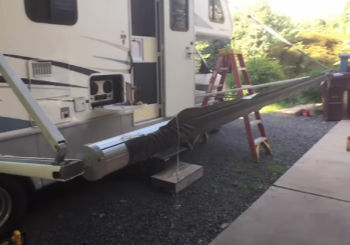 Exterior RV Accessories – Outside the trailer is another challenging area to keep in order. With only a few compartments (usually only one underbelly) you’ll be up to the challenge of organizing everything that you’ll want to have with you for a great trip. Utilities – Water, power, and air. You know, the essentials of living on the road and that of life. Misc. 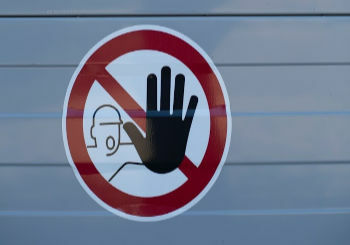 RV Accessories – All other miscellaneous stuff goes here. Things like grills, hammocks, and luxuries that are nice to have. 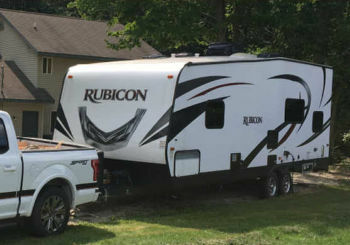 Toy Hauler Specific RV Accessories – Toy Haulers have a special few extras that can make a good trip into a great trip. Back up the open ramp door to the lake, and zip down the full screen or turn the door into a deck and screened in patio with these. Pet Related RV Accessories – Keeping the four-legged family members safe and cared for is a part-time job in itself. These items make that easier and shortcut the time needed. These are the things that we use and love to share with others. They make our lives better and our trips with family and friends more enjoyable with the short time that we have to live it to the fullest.